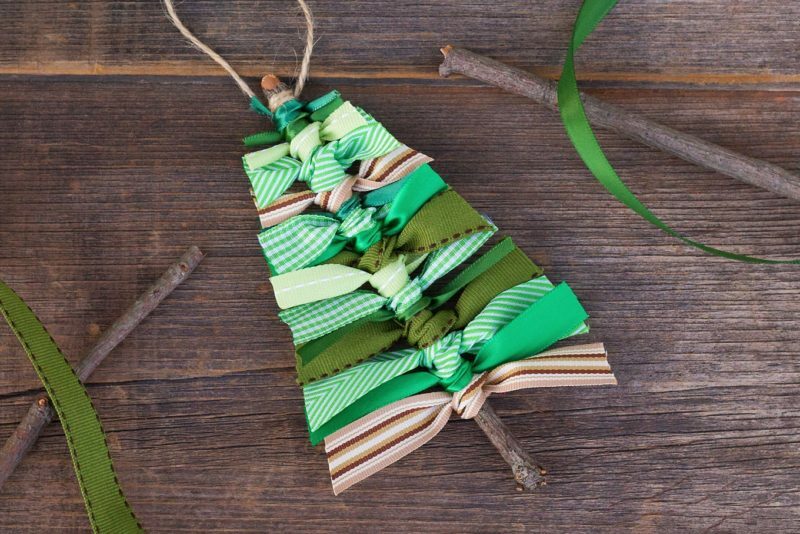 The most wonderful time of the year is right around the corner, and there’s no better way to get into the holiday spirit than making your own Christmas tree decorations with your family and friends. 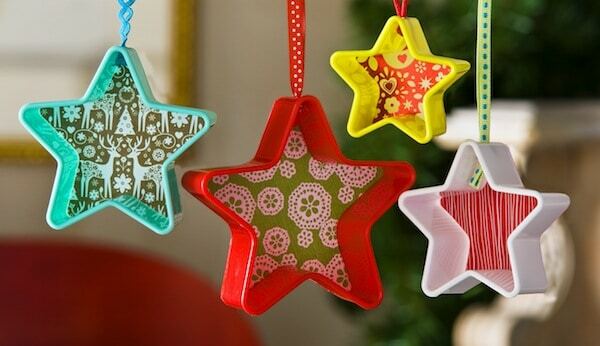 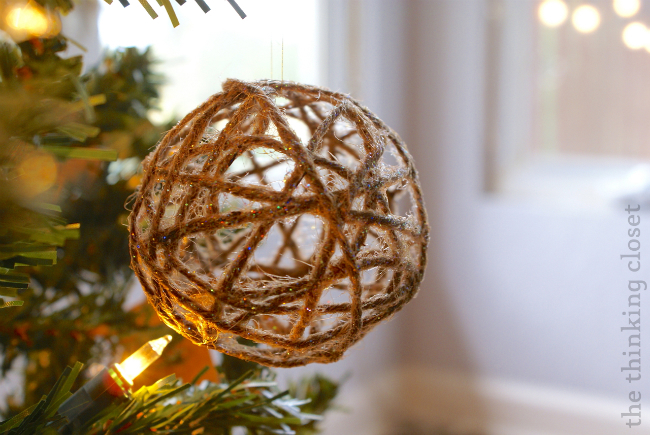 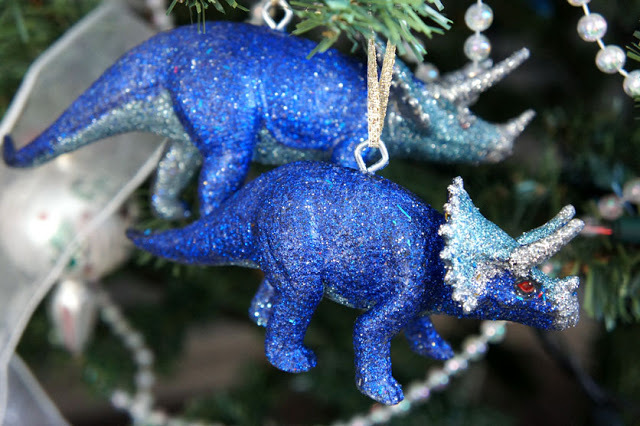 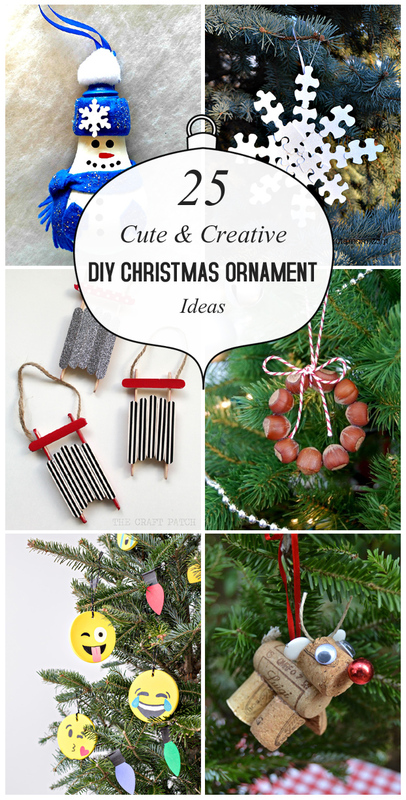 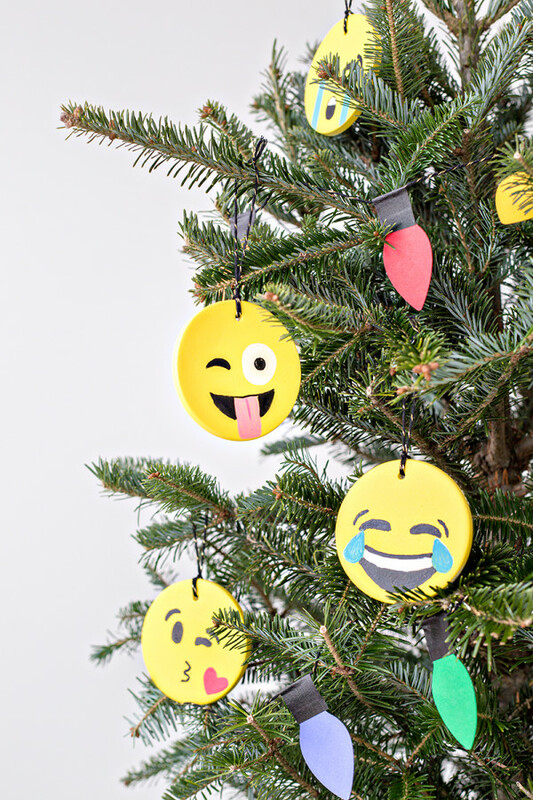 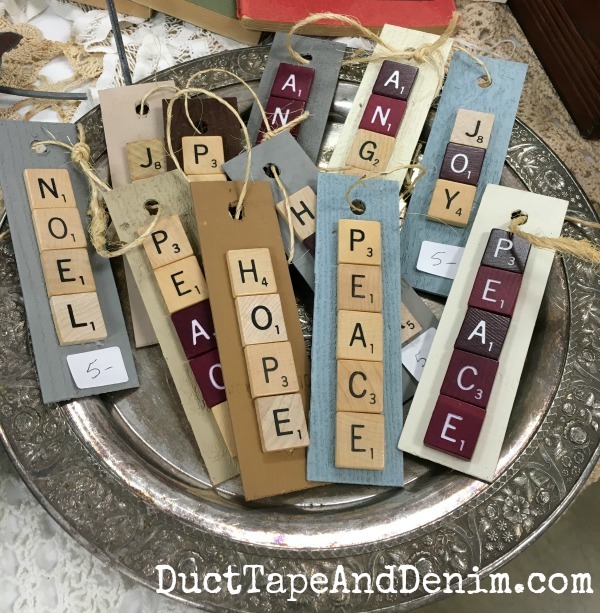 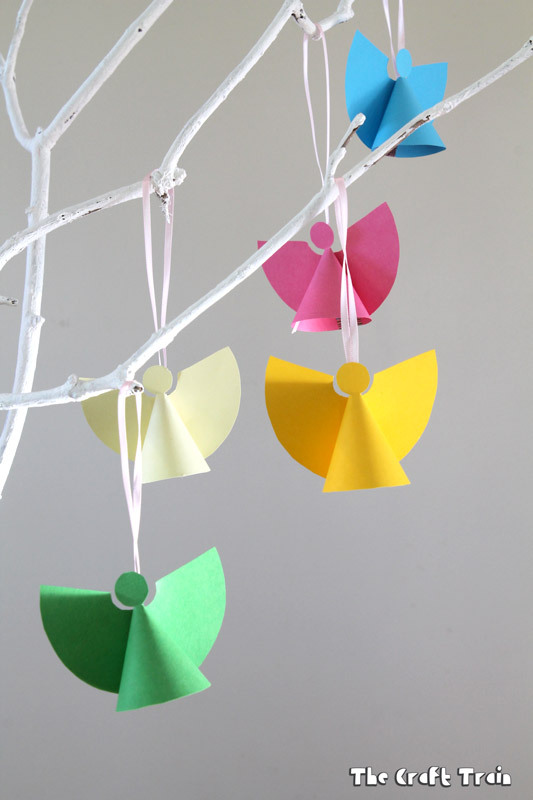 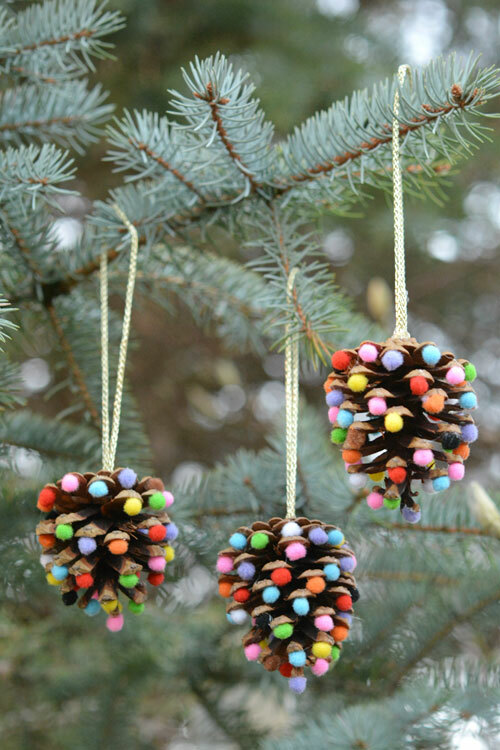 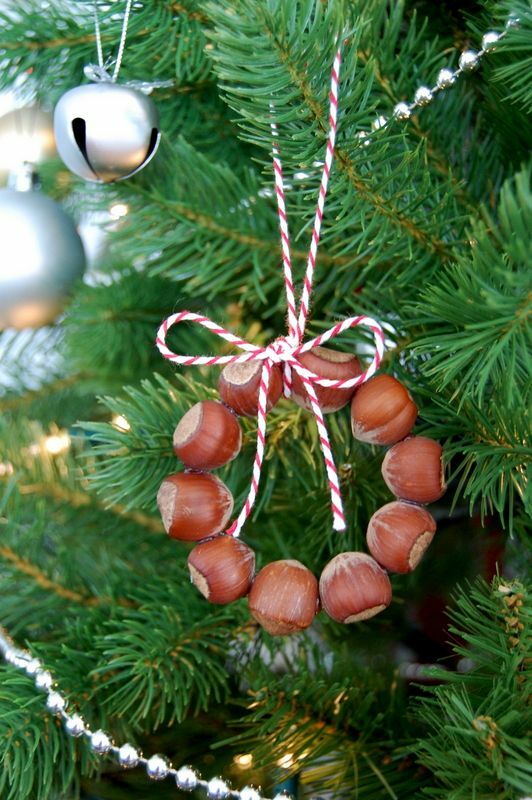 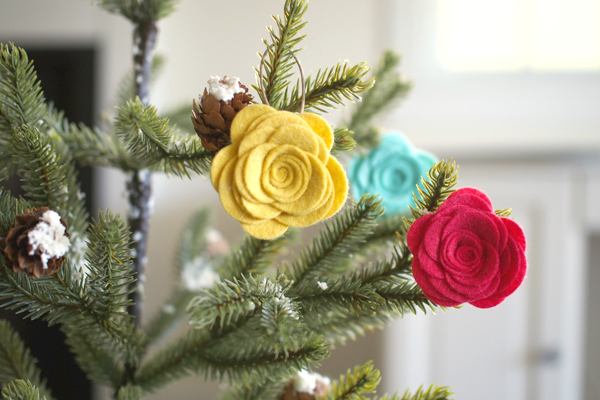 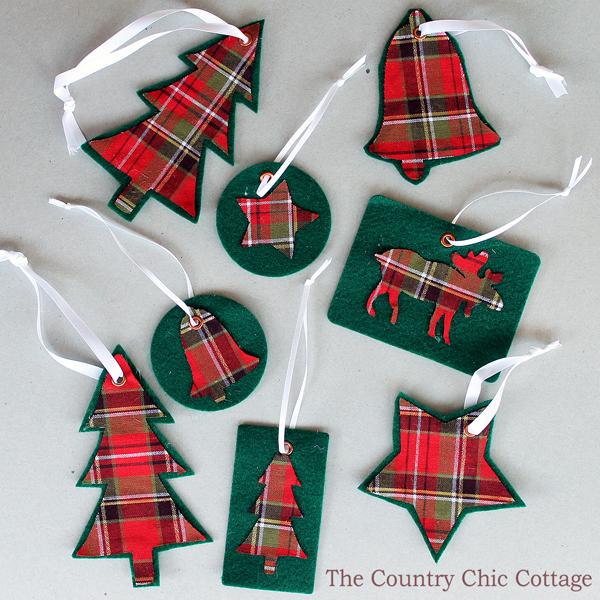 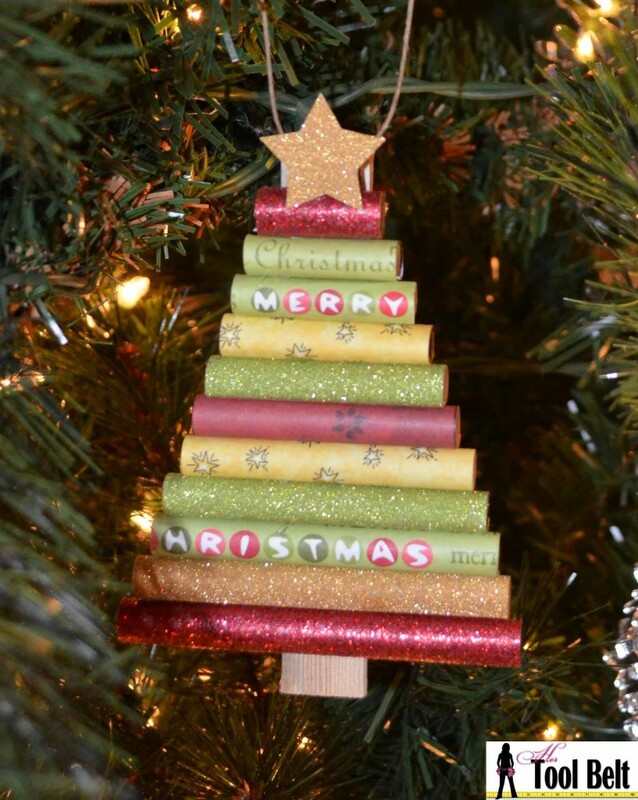 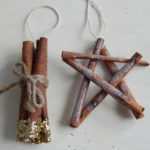 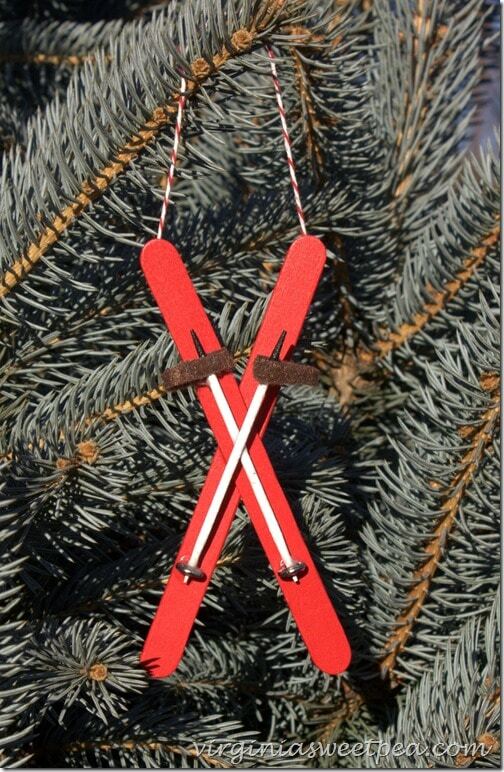 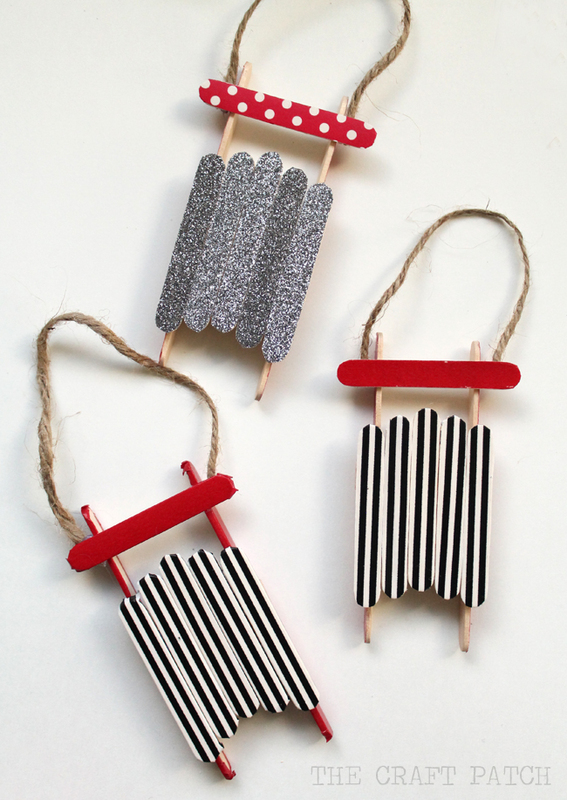 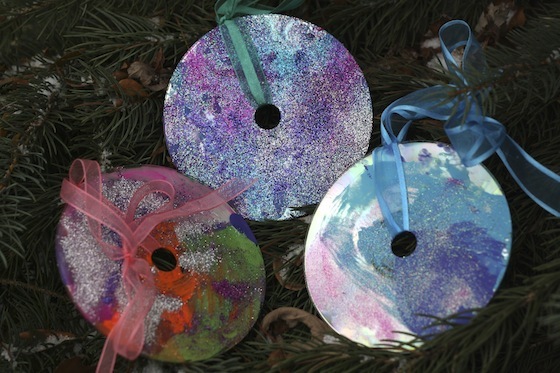 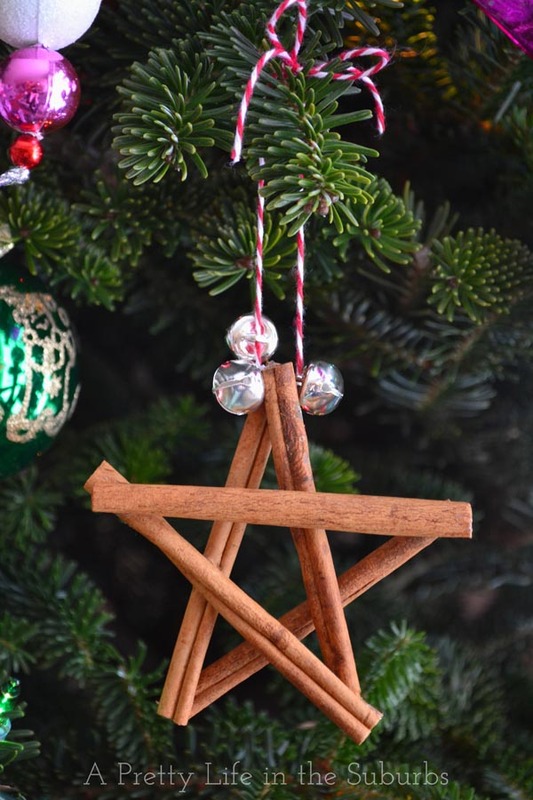 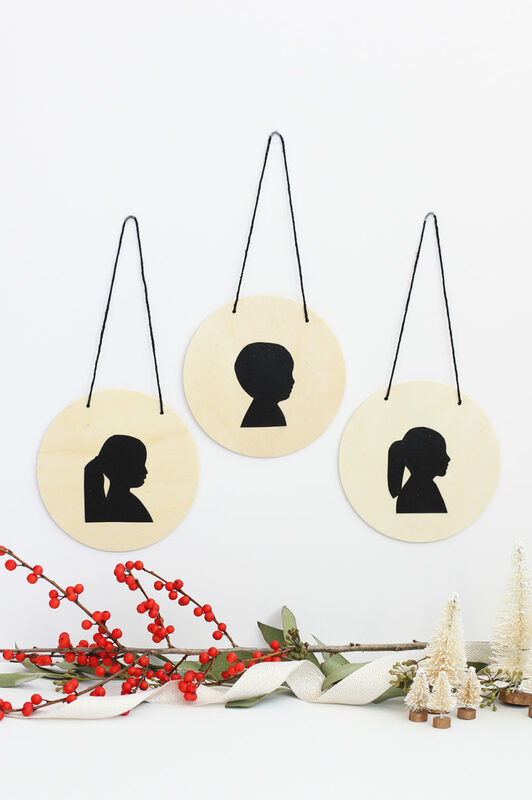 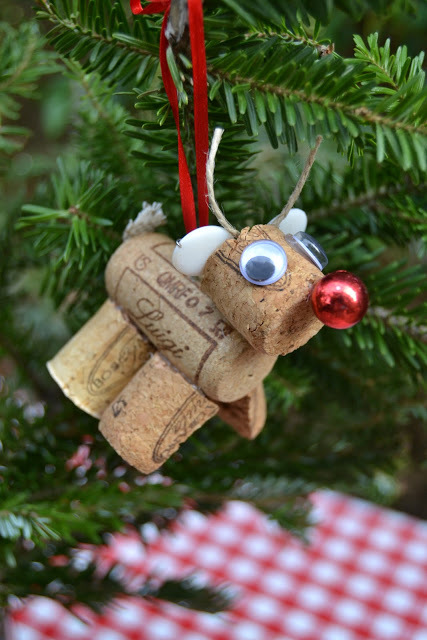 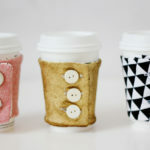 That’s why we’ve rounded up some gorgeous DIY Christmas ornaments to try this holiday season. 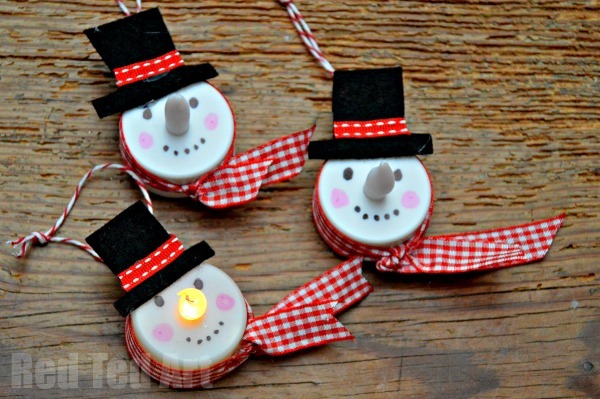 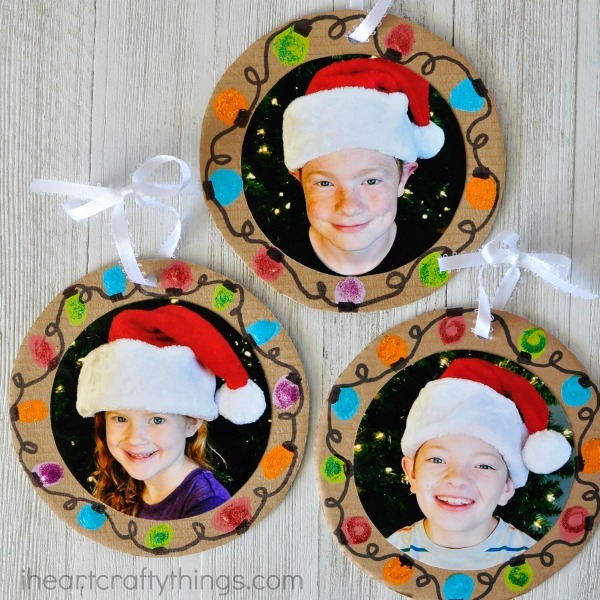 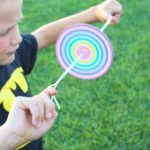 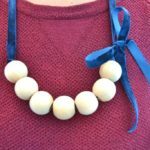 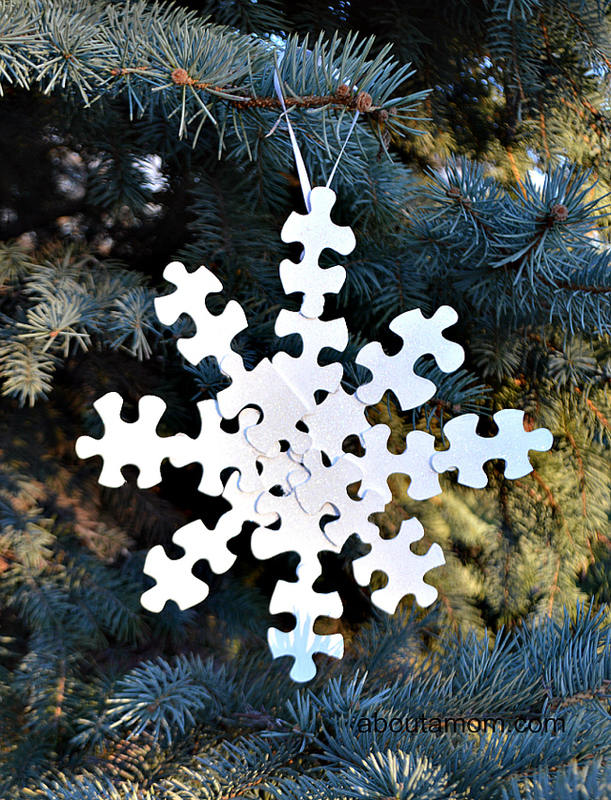 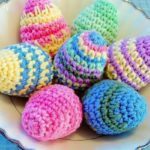 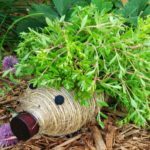 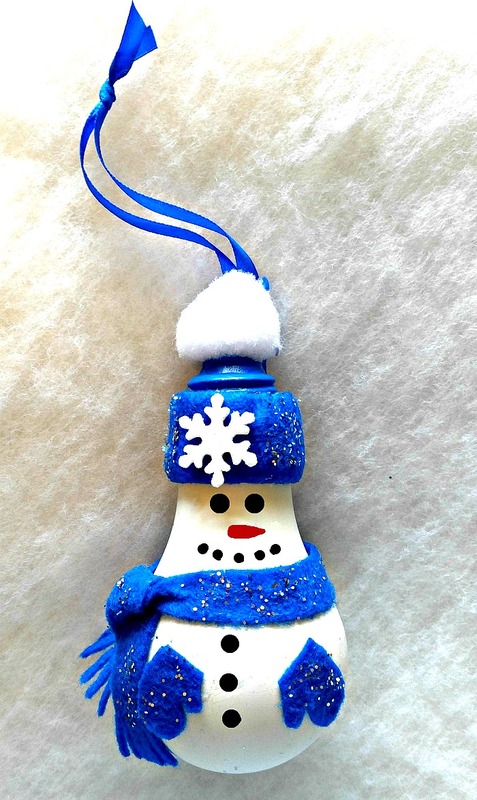 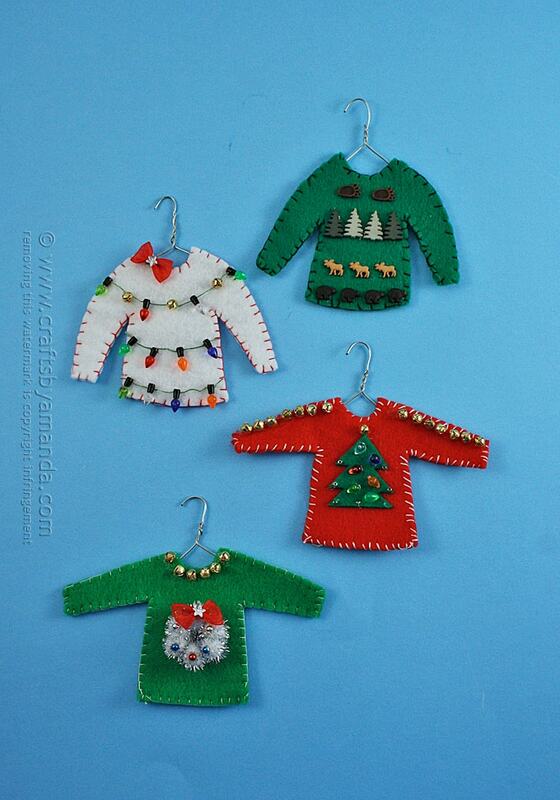 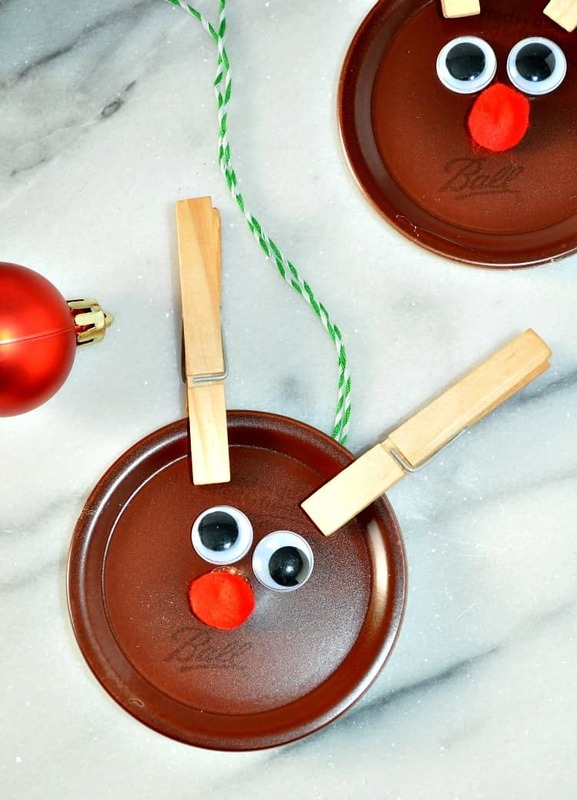 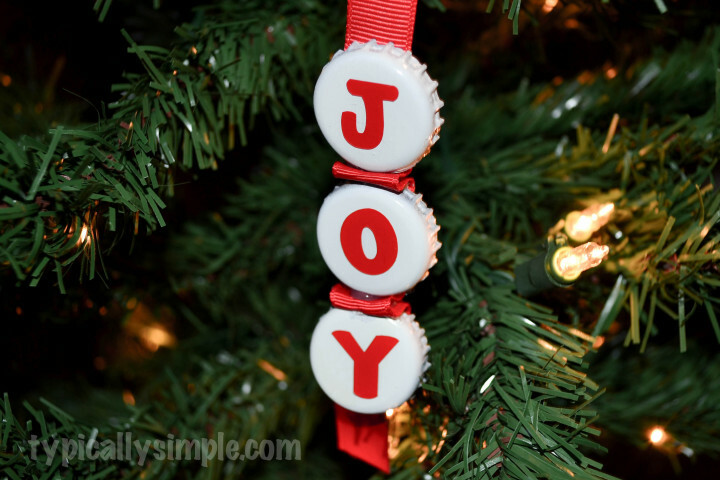 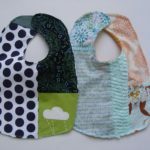 The ornaments are quick and easy to make, so everyone can have a great time making them.